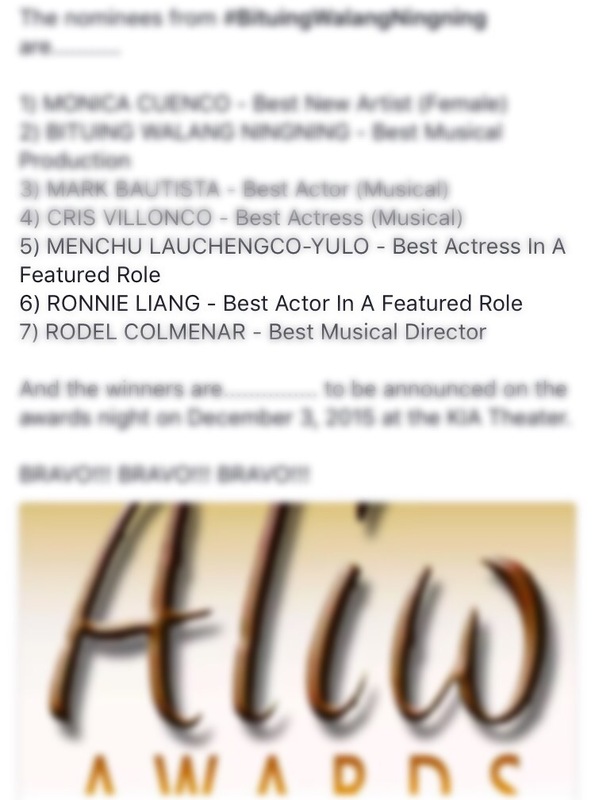 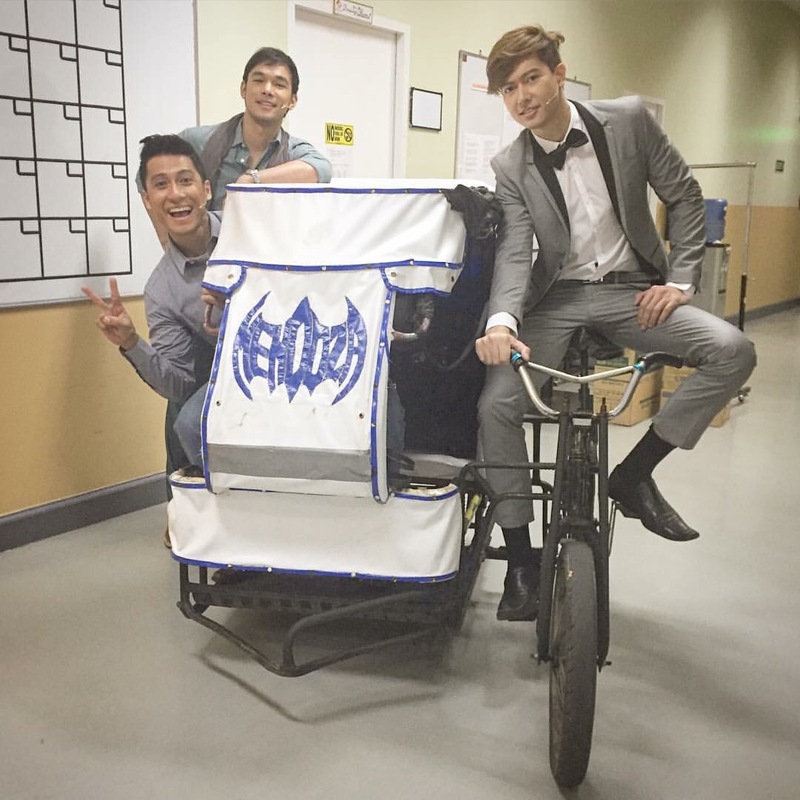 Singer/Actor Ronnie Liang is one of the nominees of the 28th Aliw Awards as Best Actor in a Featured Role. 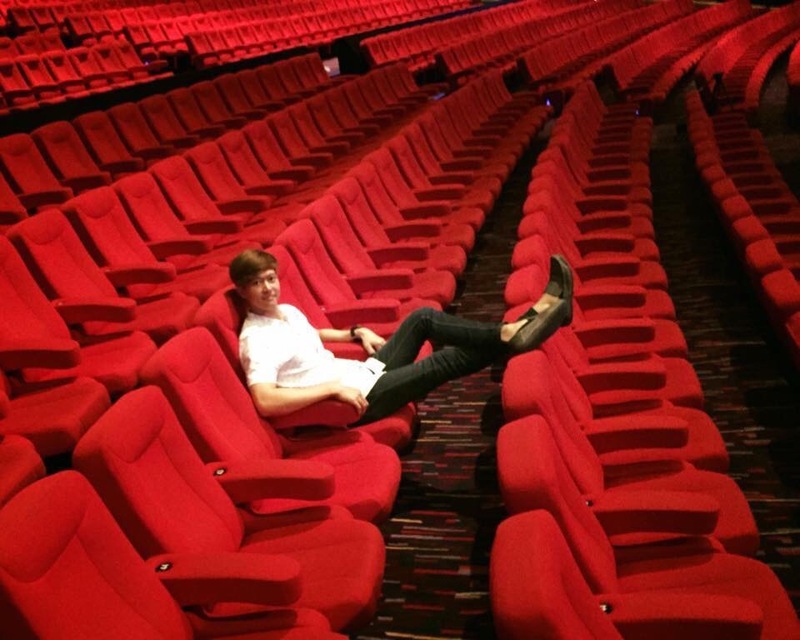 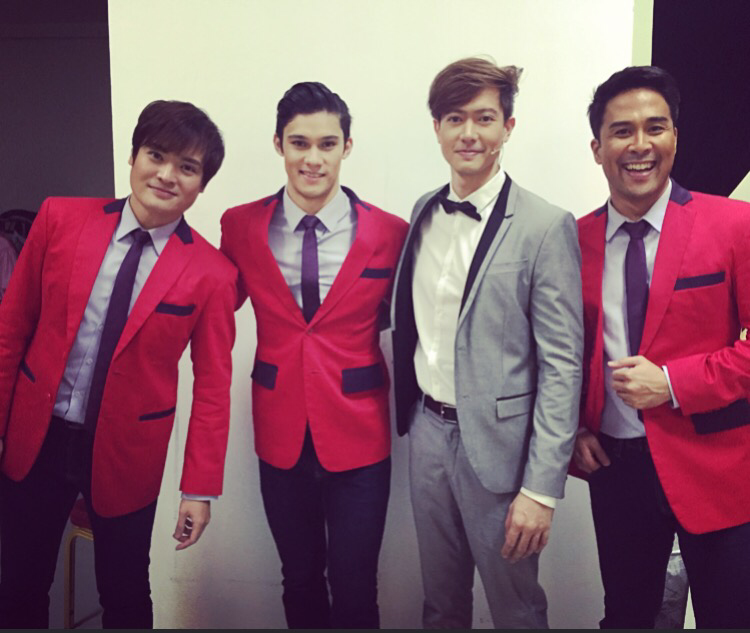 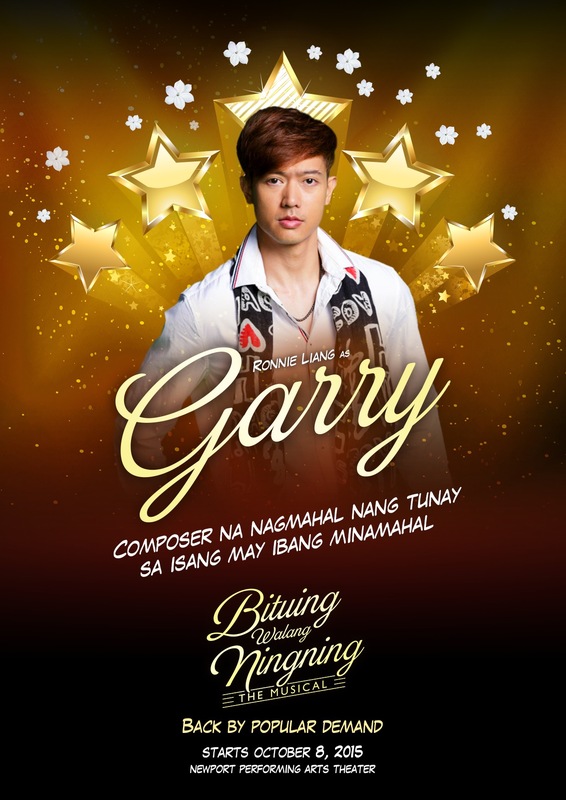 He portrayed the role or Gary Diaz (joel torre) in the 1985 original film Bituing Walang Ningning. 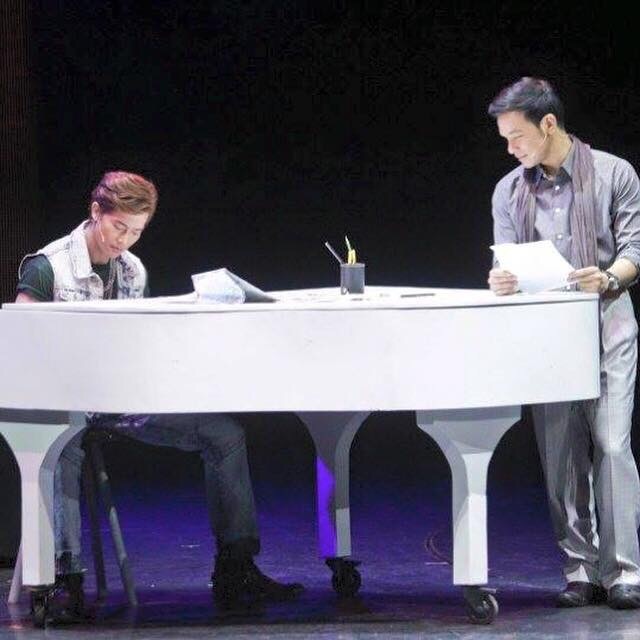 It was his 1st act in a musical/stage play. 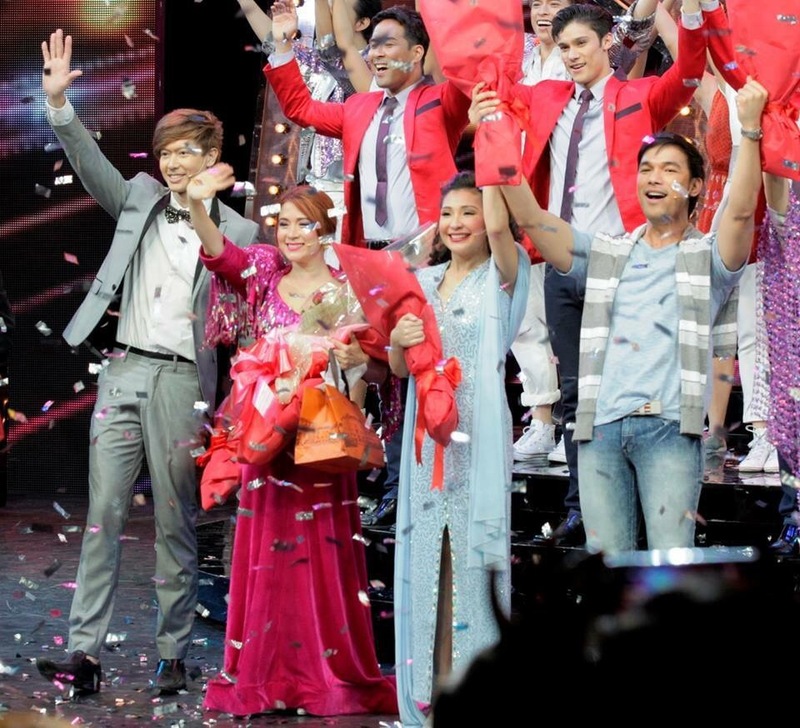 From left: Ronnie Liang, Antoinette Taus, Monica Cuenco, Mark Bautista.